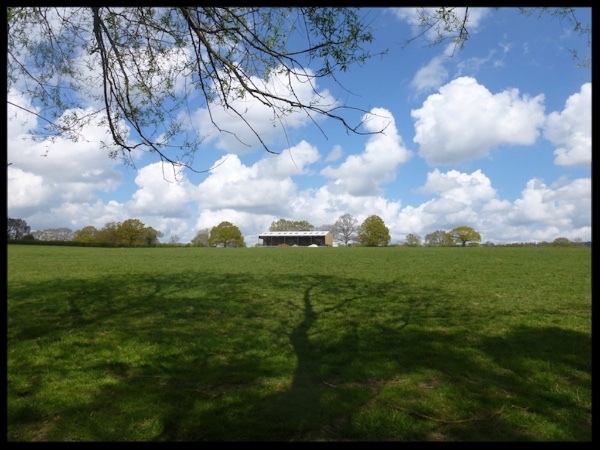 We offer a variety of options for motorhome, caravan, tent and now glamping holidays at both Roundoak Farm and its sister farm, Kings Oak Farm. 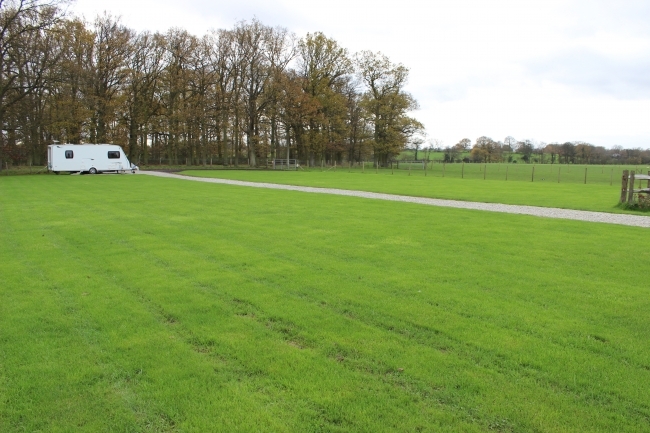 We are registered with UK Campsites, Pitch Up, Love Camping and also have certified status as a Caravan Club site. Both of our sites are adult only and dog friendly (dogs must be on a lead). Guests to the farm are encouraged to come and look at the animals by arrangement with the owners. For further information about holidays at either Roundoak or Kings Oak Farm please click on the links below or contact the Farm Office on 01622 844491.